An esteemed fashion designer as her day-job, Anna Westcott’s side hustle is so impressive you’d think it was her full time gig. Read on as we chat with Anna about her design label ANEAU as she prepares to return to Finders Keepers in Sydney after her 2017 debut. Visit The Cutaway Barangaroo Reserve this 4-6 May for just shy of 200 local makers and designers. I think Finders keepers is a great community and platform for designers and makers to connect with a broader market, so I approached Finders Keepers to be apart of their debut store and luckily was accepted. ANEAU is a label born from an appreciation of good design, a love of colour and pattern, and a desire to collaborate in an ethical and sustainable way. 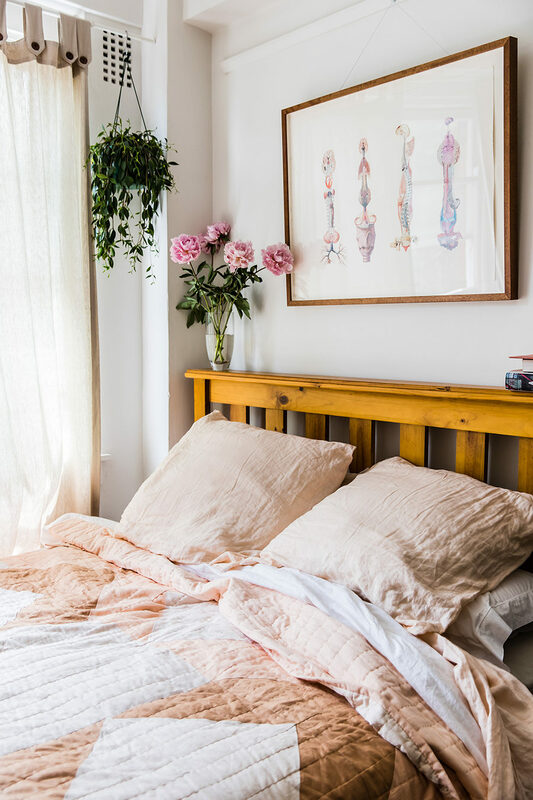 Aneau is a range of modern textiles celebrating traditional techniques – quilts, baby swaddles and robes. Conscious, considered and meaningful exchange underpins every Aneau design and collaboration. 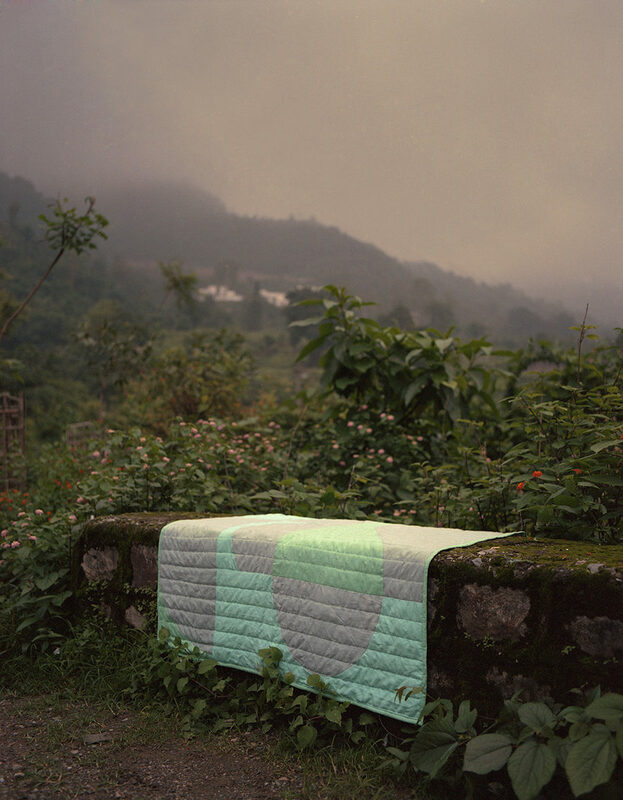 I launched Aneau in October 2016 with the first collection of hand made quilts made in collaboration with Purkal Stree Shakti a women’s collective in the foothills of the Himalayas in India. 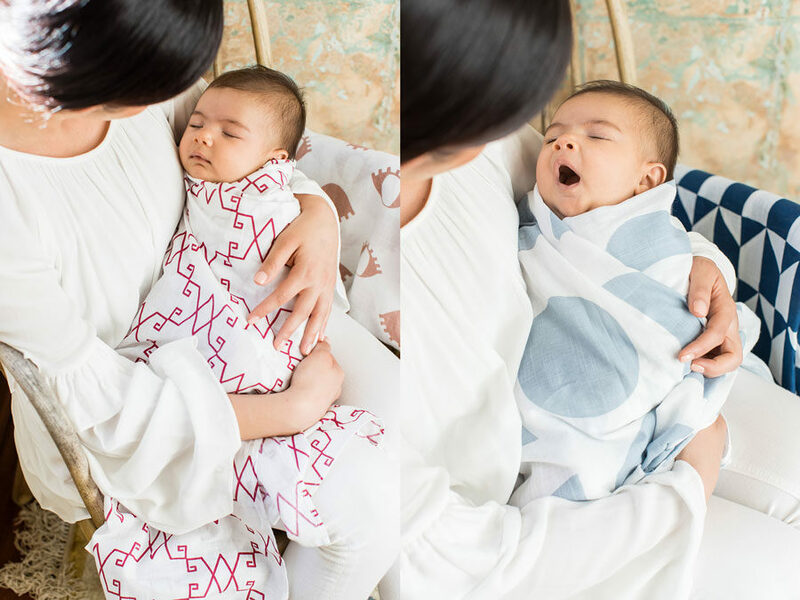 I have since released a range of organic cotton hand printed baby swaddles and the latest is a collection of hand dyed and printed organic cotton home robes. Talk us through a typical day in the life of Aneau. I have worked in the fashion industry for the past 8 years in New York, Ghana and Sydney. 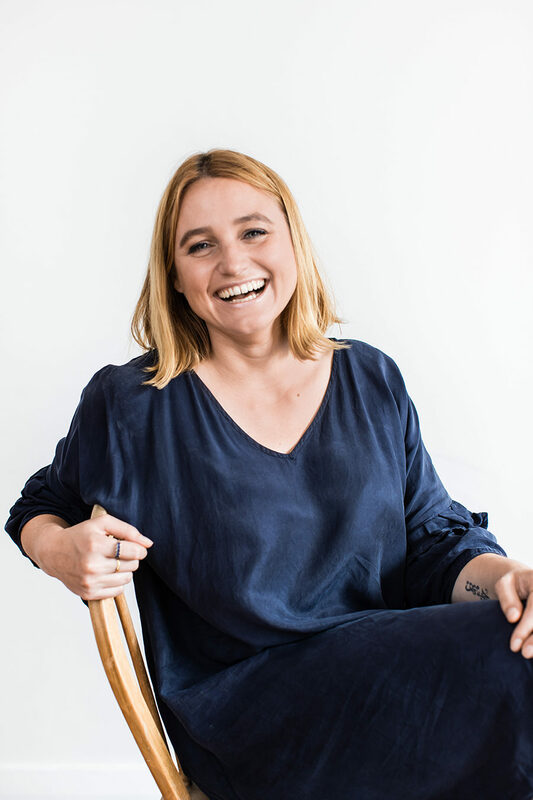 I have worked for a range of labels from The Row, Electric Feathers, Jac+Jack, YEVU and currently work full time as a designer at Australian heritage label Sportscraft. With this in view, Aneau is a side hustle…. For now. The launch of the brand at Special Group Studios where I got to share with everyone the incredible work of the women’s collective. It was a full circle moment. From a small idea I had years ago – A lot of work in between of course but it was the tip of the iceberg. It was a beautiful celebration and a moment I will fondly think of always. I seek inspiration from many things such as art, travel, a lovely piece of furniture or a moment shared with a loved one. I think inspiration for creativity is a perspective and a way of life. I’ve been a long time friend and fan of Milk & Thistle – I love her approach to clothing. I would like to spend more time cultivating the relationships with the people I collaborate with in India as well as developing new collections to expand Aneau.